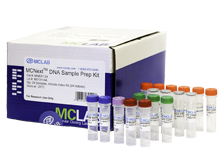 MCMag™ Library Purification kit is a highly efficient purification system with size selection for NGS library after PCR enrichment. 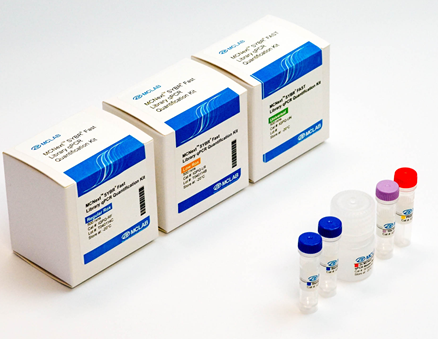 MCMag™ Library Purification kit is a highly efficient purification system with size selection for NGS library after PCR enrichment. 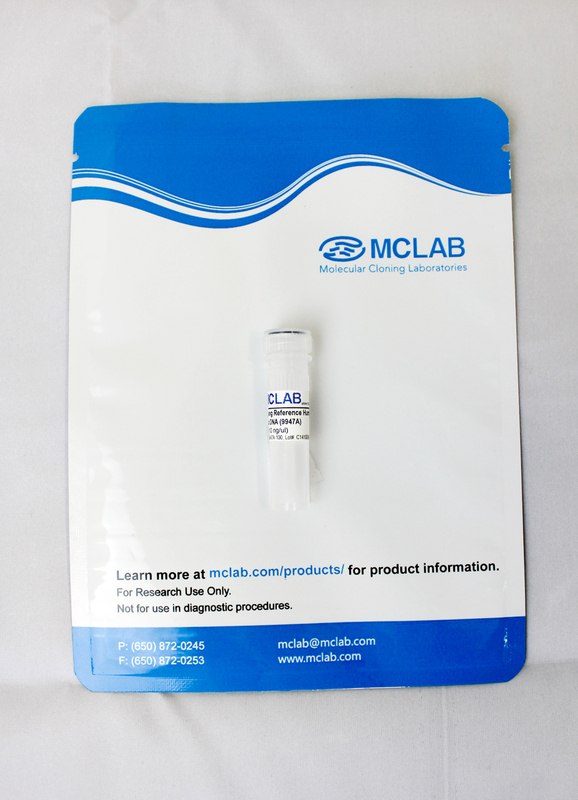 Without centrifugation or filtration, this kit can be easily used in manual or automated 96- or 384-well plate formats. 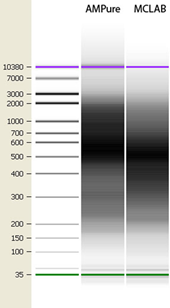 Figure: Comparison results with AMPure XP bead at 1.0x ratio by Agilent Bioanalyzer High Sensitivity DNA kit. 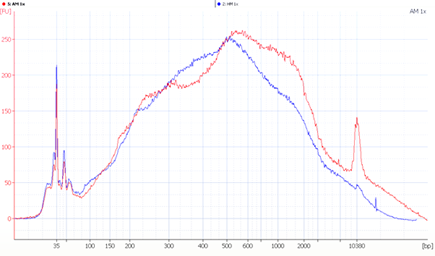 Blue color: MCMag™ Library Purification Beads; Red color: AMPure XP bead.